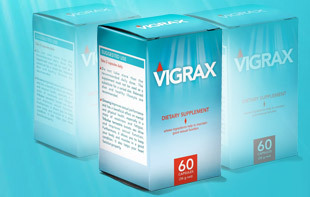 Vigrax is a scientifically manufactured dietary supplement designed to achieve meaningful and verifiable results for men who want to attain firmer, fuller erections that last longer with enhanced sexual sensitivity. Vigrax is not magic, it relies on well known medical facts and comprehensive testing. 96% of all men who use Vigrax are completely satisfied.